ACT has discovered it has become increasingly important for customers to ensure that their Technical Partner Distributor is ISO9001 approved, especially customer who produce mission critical parts from sectors such as Nuclear, Aerospace and Defense industries. The ISO9001 accreditation from BSI, the governing body for quality managements systems, ensure that Technical Distributors are aligned with the international quality policies to ensure face, reliable, competitive and controlled distribution of products whilst also taking into consideration Micro and Macro environmental factors which has a direct impact on a consumer before the factors have an effect of production. Being awarded the ISO certification allows customers to have the reassurance that they have chosen a trusted supplier, as we achieve a system that helps support staff to improve and assure high levels of customer satisfaction. Don’t miss out on this exceptional standard of commitment from ACT, we are the answer you have been looking for. 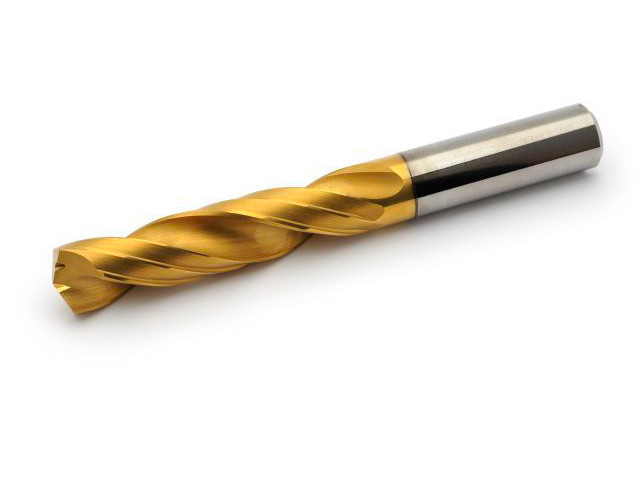 The best price for quality – reliable service and best of all the RIGHT cutting tool first time!